Vice President in the Management Council of IFSA for year 2015-2017. Education & Training Department. . Membership in the following categories are now open to the public worldwide. 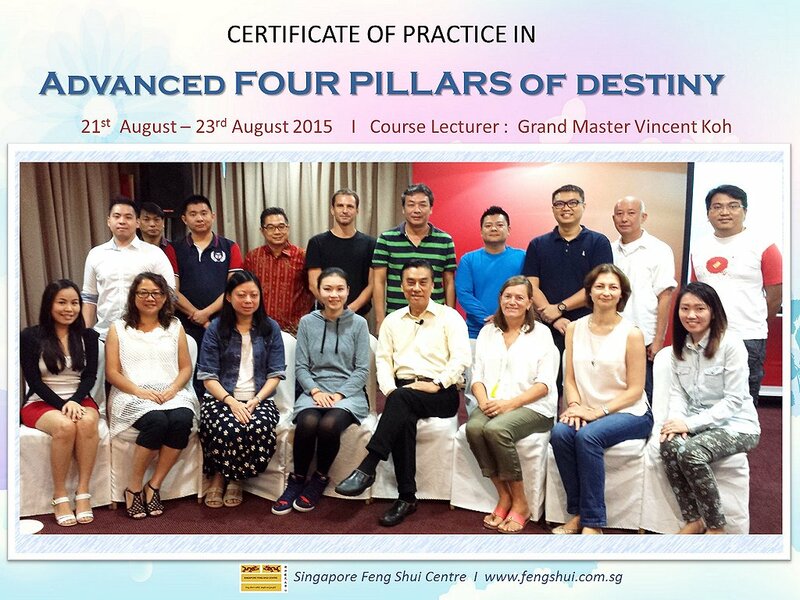 All SFSC graduates and Alumni members are invited to join this Prestigious IFSA, a unique endorsement by worldwide renowned Professional Feng Shui Masters. Some people asked, "What can IFSA do for us" ? We said, "What can you contribute to IFSA"!